Lollydoodle is bright, colorful and fun! 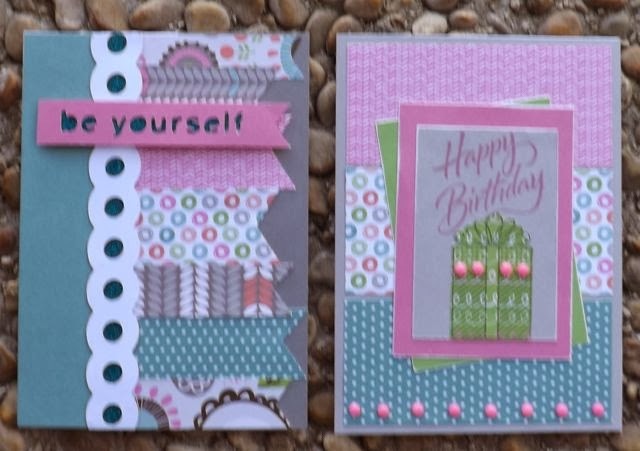 On the card below I used the Artbooking cartridge and cut the be yourself and the circle border! Under the border and title I used our new Teal Shimmer Trim. 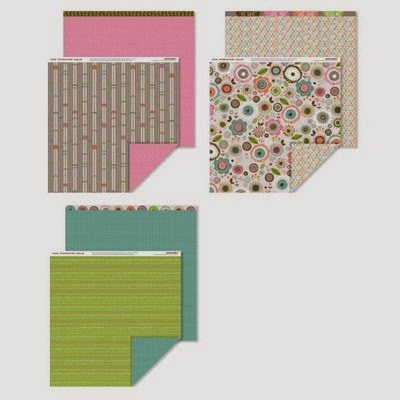 I love that all our Shimmer Trim is sparkly and makes no glitter mess and is self adhesive!! This was a fast and easy card! 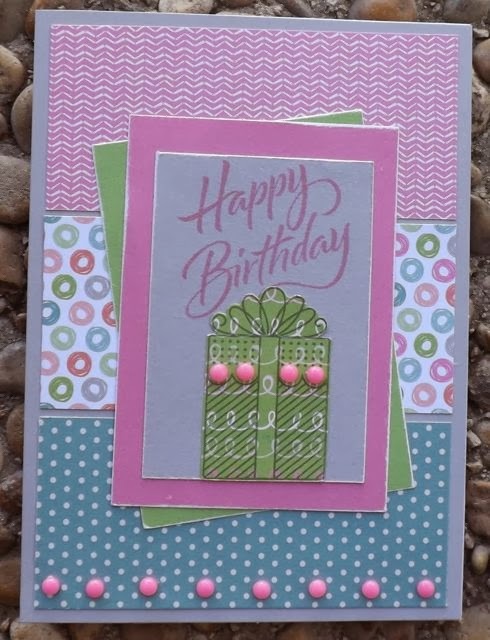 I used the A Little Gift and Joyful Birthday on this card! 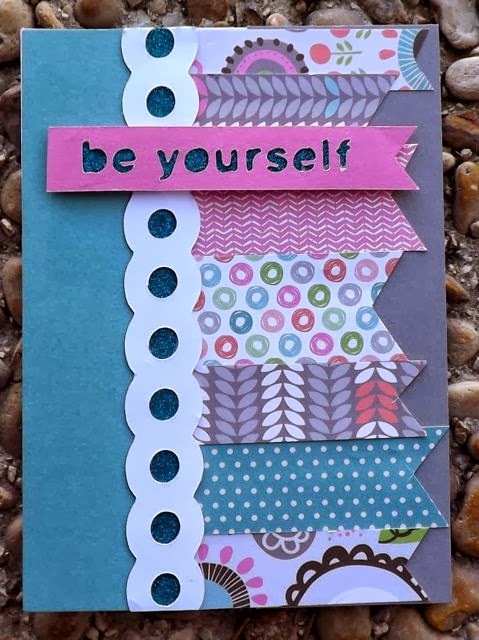 I stamped the gift on the Pear patterned paper and cut it out and then stamped the sentiment with Hollyhock! The fun pink dots are the Flamingo Dots which are several colors of pink and lots of fun in a little package! For other Lollydoodle projects check out this link! Don't need more inspiration? Shop here!